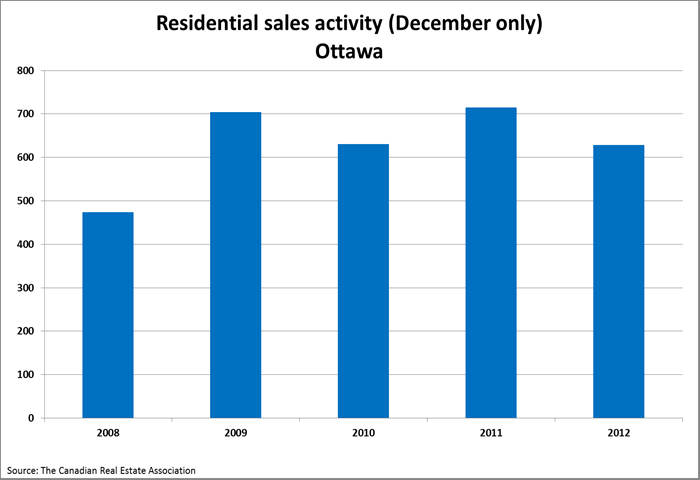 Members of the Ottawa Real Estate Board sold 618 residential properties in December through the Board's Multiple Listing Service® system, compared with 695 in December 2011, a decrease of 11.1%, while the five-year average for December sales stands at 617. Over the year 14,308 homes were sold through the Board's MLS® system in 2012, a minor decrease from the 14,389 homes sold in 2011. However the number of resale homes sold was slightly above the five-year average of 14,274. 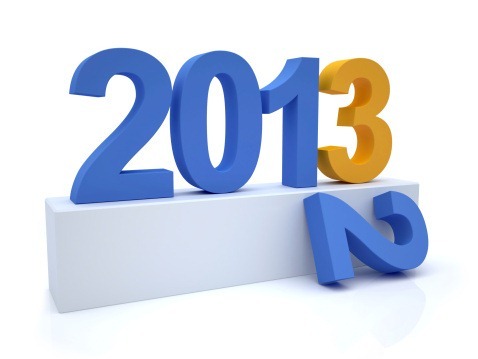 The average sale price for 2012 was $351,792, an increase of 2.3% over 2011. "Looking back at the 2012 market, home sales in the first part of the year increased in comparison to the first half of 2011," said new President of the Ottawa Real Estate Board, Tim Lee. "However, with the introduction of tighter mortgage rules in July, and looming government layoffs, the market seemed to "cool down" for the second half of 2012. 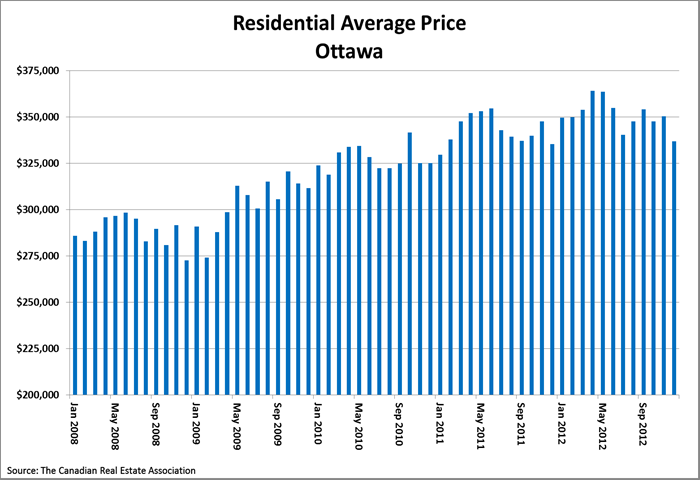 Although the government has succeeded in its plan to "cool down" the market, Ottawa remains steady and balanced, devoid of large fluctuations in resale activity." December's sales figures included 134 in the condominiums and 484 residential properties. The condo property class includes all properties registered as condominiums, regardless of style (i.e. detached, semi-detached, apartment, stacked etc. ), as well as co-operatives, life leases and timeshares. The residential property class includes all other residential properties. 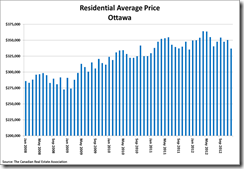 The average sale price of residential properties, including condominiums, sold in December in the Ottawa area was $336,591, an increase of 1.3% over December 2011. The average sale price for a condominium-class property was $258,498, a decrease of 1.5% over December 2011. The average sale price of a residential-class property was $358,211, an increase of 0.6% over December 2011. Average sale price information can be useful in establishing trends over time but should not be used as an indicator that specific areas or properties have increased or decreased in value. Should you have questions about the December statistics, home values in your specific Ottawa neighbourhood, or where you’d like to live, please contact me. We are truly fortunate to live and work in such a stable market area, and it seems buyers and sellers agree that Ottawa remains a great place to call home!